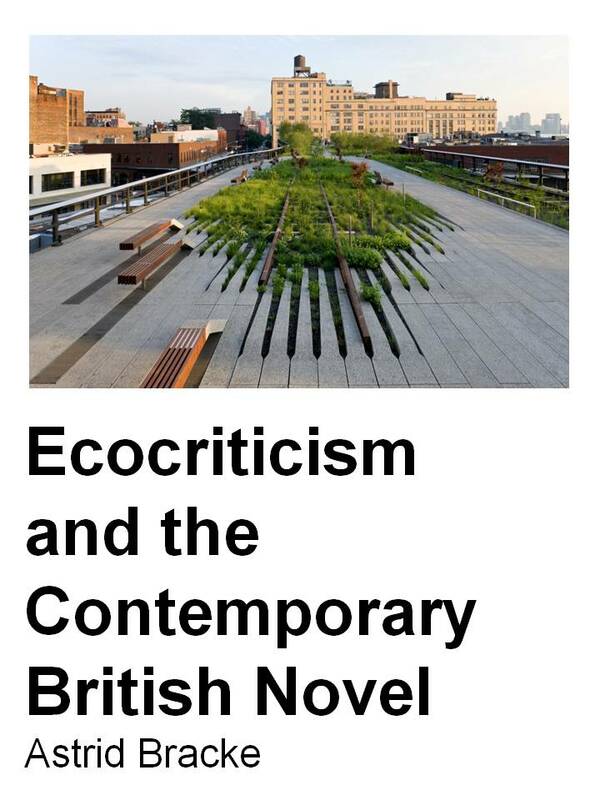 Ecocriticism and the Contemporary British Novel argues that only by studying a wide variety of works – and developing an ecocritical practice that allows this – can ecocriticism do justice to the pervasiveness and ubiquity of environmental crisis in contemporary culture. In this study I propose a new ecocritical practice which foregrounds the non-human natural world by studying not merely explicit nature descriptions in texts, but also by focusing on the shaping influence that characterization, focalization, genre and narrative and sentence structure have on representations of nature. This broader, more inclusive, distinct and applicable ecocritical practice is better able than traditional ecocriticism to study the different nuances of contemporary environmental crisis, and the human-nature relations that have caused and are affected by it. Applying my approach to nine contemporary British novels hitherto neglected by ecocriticism expands the field’s traditional boundaries and increases its applicability. Furthermore, whereas many ecocritics have argued that traditional images such as pastoral, place and apocalypse have become anachronistic in a time of environmental crisis, Ecocriticism and the Contemporary British Novel demonstrates the ways in which these images are and can be employed to respond to contemporary environmental circumstances. Novels analysed: August, Gerard Woodward; Daniel Martin, John Fowles; England, England, Julian Barnes; Haweswater, Sarah Hall; The Locust Room, John Burnside; If Nobody Speaks of Remarkable Things, Jon McGregor; Babel Tower, A.S. Byatt; Solar, Ian McEwan; Cloud Atlas, David Mitchell. Key words: ecocriticism; contemporary British novel; pastoral; place; apocalypse.